Author C.B. Matthews shares a passionate and clear vision for what is lacking in the majority of Christian people today. 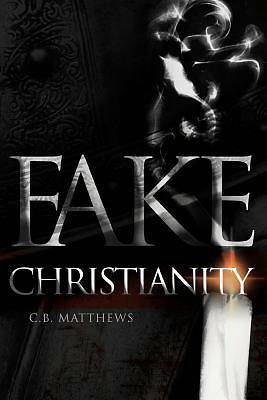 Fake Christianity is a challenging and inspiring book for any Christian. In the center of cultural decay, blurred ethics, and a church that lacks the knowledge of God, this book shines out like a beacon. If you want to learn how a genuine Christian should think, feel, act, and believe in the world today, this book is for you.